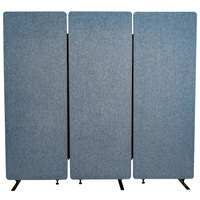 Desk dividers not only provide a sense of privacy, but they also help to reduce the noise in your office, creating an ideal work environment. 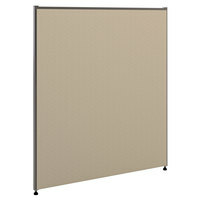 We offer office partitions in a variety of sizes and lengths, allowing you to choose the options you need to fit your layout. 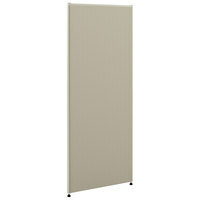 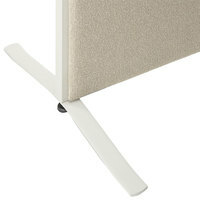 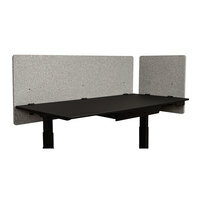 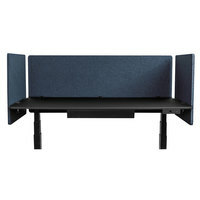 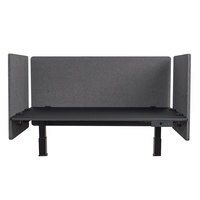 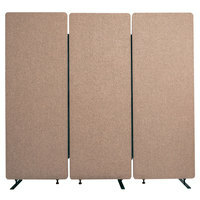 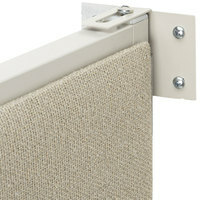 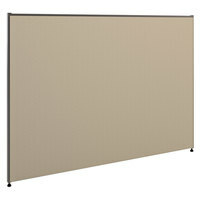 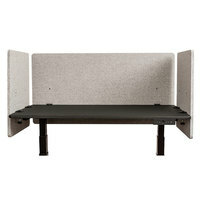 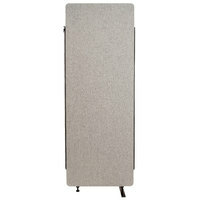 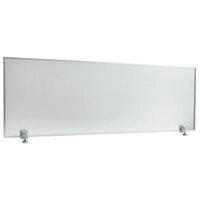 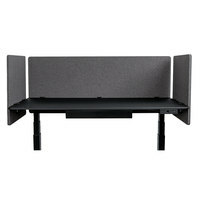 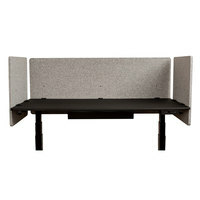 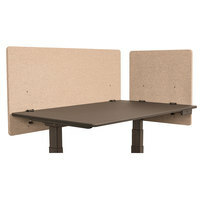 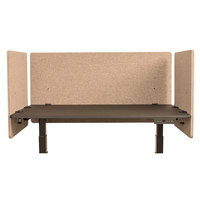 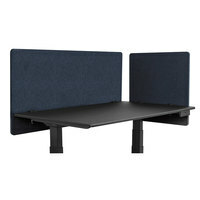 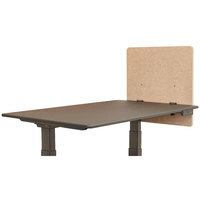 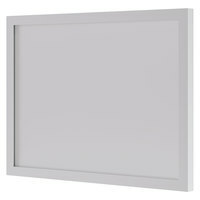 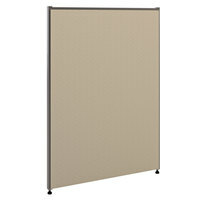 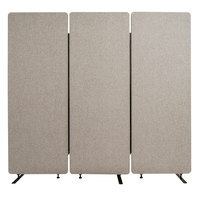 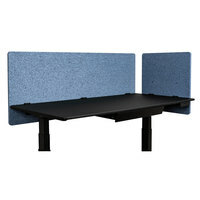 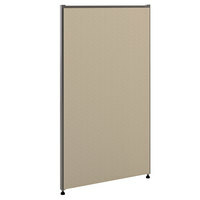 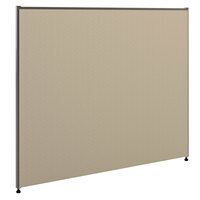 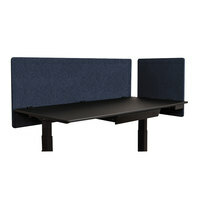 Best of all, you can connect multiple divider panels together, creating the shape that your office needs. 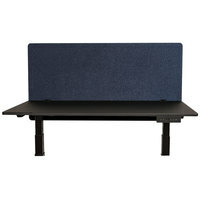 Also make sure to check out other great items from Alera, Basyx, HON and Luxor. 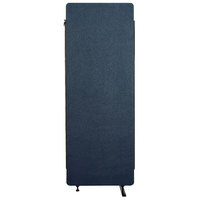 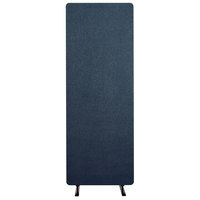 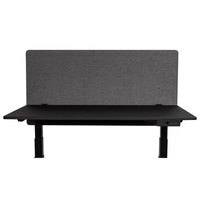 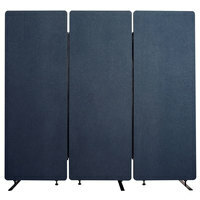 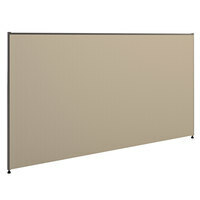 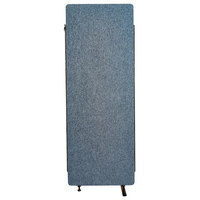 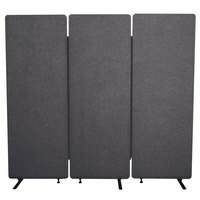 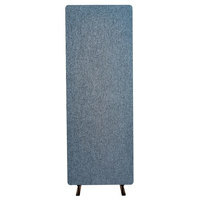 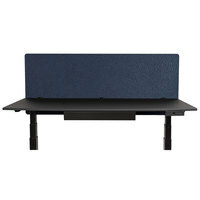 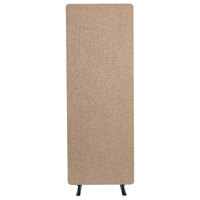 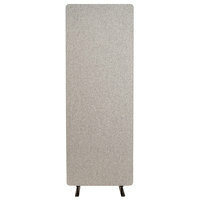 Luxor RCLM7266ZDS RECLAIM Desert Sand Room Divider Set with 3 Panels - 72" x 66"
Luxor RCLM7266ZMG RECLAIM Misty Gray Room Divider Set with 3 Panels - 72" x 66"
Luxor RCLM7266ZPB RECLAIM Pacific Blue Room Divider Set with 3 Panels - 72" x 66"
Luxor RCLM7266ZSB RECLAIM Starlight Blue Room Divider Set with 3 Panels - 72" x 66"
Luxor RCLM7266ZSG RECLAIM Slate Gray Room Divider Set with 3 Panels - 72" x 66"
Open-concept offices can be loud, making it hard for your employees to concentrate, so create barriers and a sense of privacy by installing office dividers. 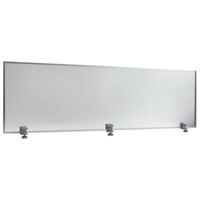 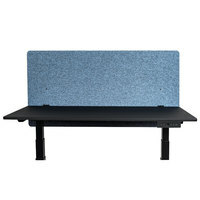 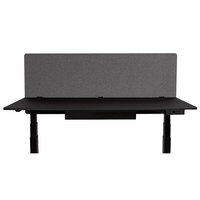 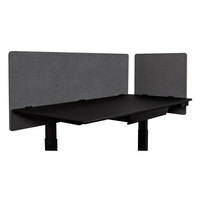 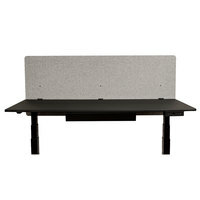 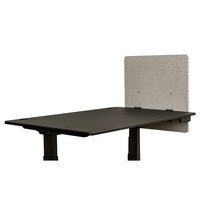 You can use these products in a variety of different settings ranging from corporate offices to school libraries. 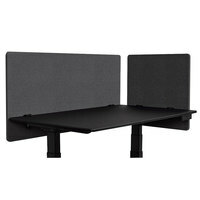 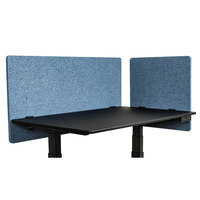 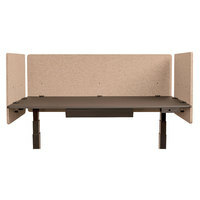 Additionally, our desk dividers are ideal for employees that work with sensitive or secure information because they provide privacy and security from anyone walking by. If you’re looking for more furniture for your office building or school, check out our office cabinets, lobby, reception, and lounge seating, and lobby, reception, and lounge tables. 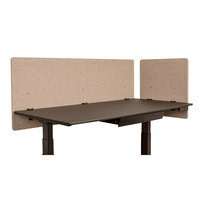 If you're wondering where to buy office partitions, we have a large selection of office partitions for sale at the lowest prices.